Mumbai : Mr. Neelesh Garg has been appointed as the new Managing Director and Chief Executive Officer of Tata AIG General Insurance Company Ltd. Mr. Garg takes over the reins from Mr. K K Mishra, who retires this September, after being one of the key founder members of the company since way back in 2001. Prior to this, Mr. Garg was the Executive Director at ICICI Lombard General Insurance, where he spent over 12 years. He was instrumental in setting up the retail division in 2003 and in his role, he was responsible for all personal lines business as well as spearheading ICICI Lombard’s foray into international waters. Additionally, he chaired the Analytical Council, IT Governance Council and the Brand Evaluation Committee at ICICI Lombard. 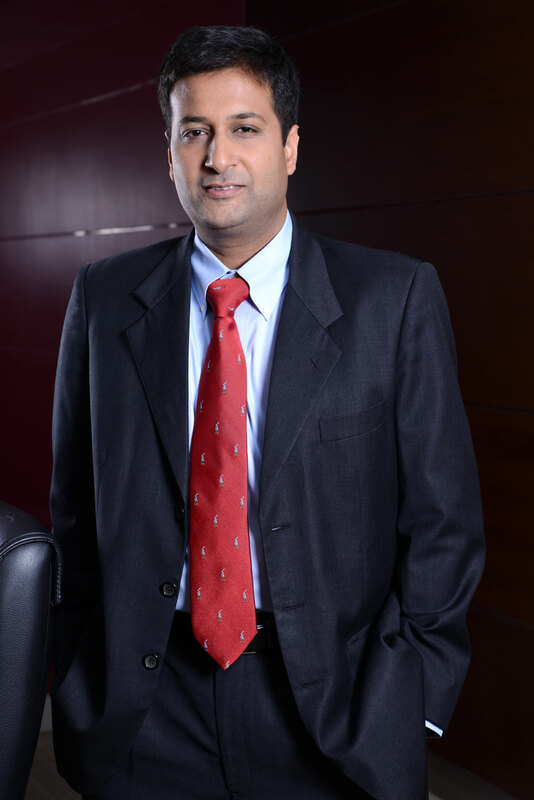 Mr. Garg began his career in 1995 with ICICI Ltd in project appraisals. Subsequently, he worked with Citigroup wherein he was in charge of treasury and mortgages. He has completed his B. Com (Honours) from Shri Ram College of Commerce, Delhi and his PGDBM specializing in Finance and Marketing from Indian Institute of Management, Bangalore.